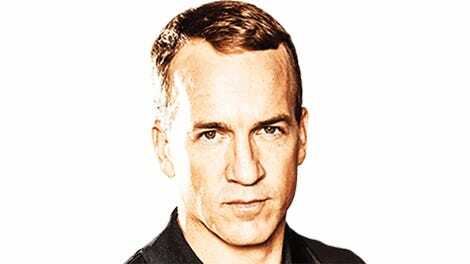 Now that Peyton Manning, the ad pitchman and NFL quarterback, has retired from one of his two day jobs, it’s natural to wonder what comes next. He’s still making a string of commercials, but he hasn’t made much visible progress toward finding new football-based employment. Jay Glazer reported earlier this month that Manning had talked with Colts owner Jim Irsay about a gig in the front office, but Manning didn’t seem sold. But while the former player mulls moving up the NFL ladder, he’s taking a speaking gig for a Republican Party event. The appearance might not mean much—Manning and brother Eli have another arrangement with a business organization in March—but what if the talk were to lead to action? 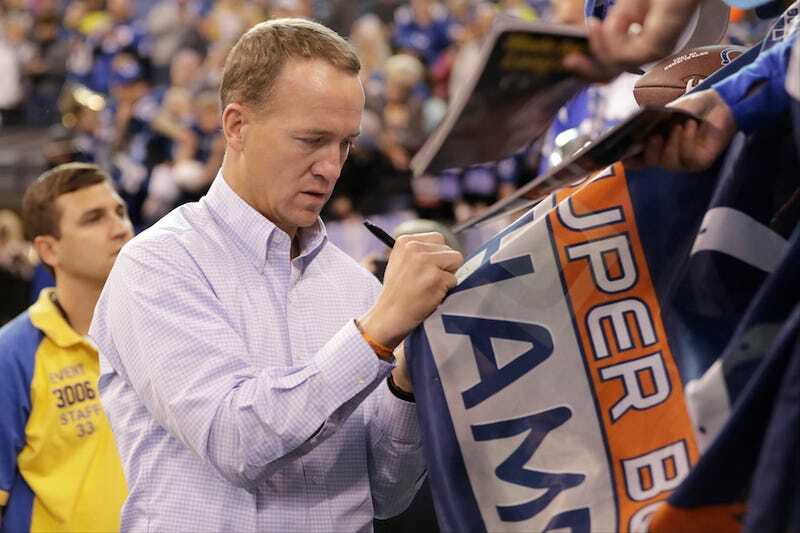 Manning could spend his future staying rich, happy, and out of the spotlight, but everything about the way he carried himself during his career points to him at least looking into a run for office. Manning’s carefully cultivated image, that of an intense but unpretentious leader who preaches personal responsibility to other people, would be a perfect fit for the Republican Party. (Excluding this event, the QB has definitely leaned right; failed presidential candidate Jeb Bush boasted in February of 2016 about a donation from Manning.) He’s proven that he’ll push anything under the right circumstances, and has the checkered past to make a campaign interesting. If his college days are too below-the-belt for opponents, they can instead point out his tendency to freeze when confronted with critical decisions. The slogan is right there: Better ingredients, better America. Peyton Manning.